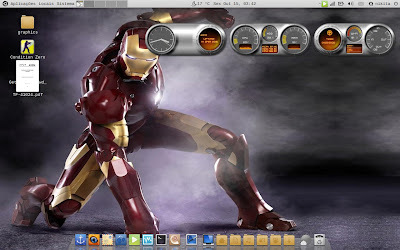 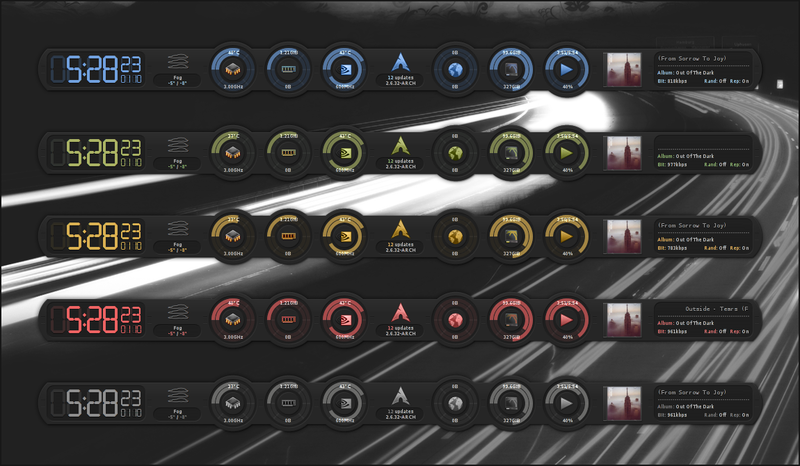 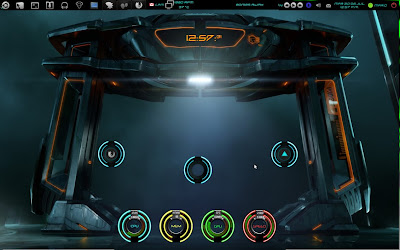 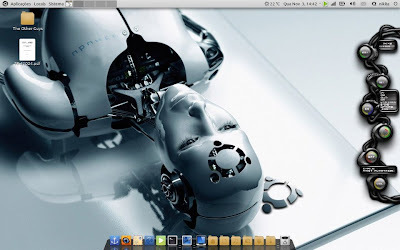 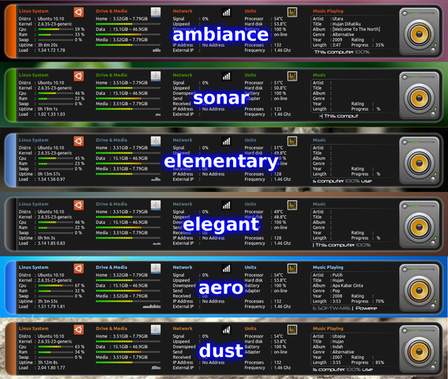 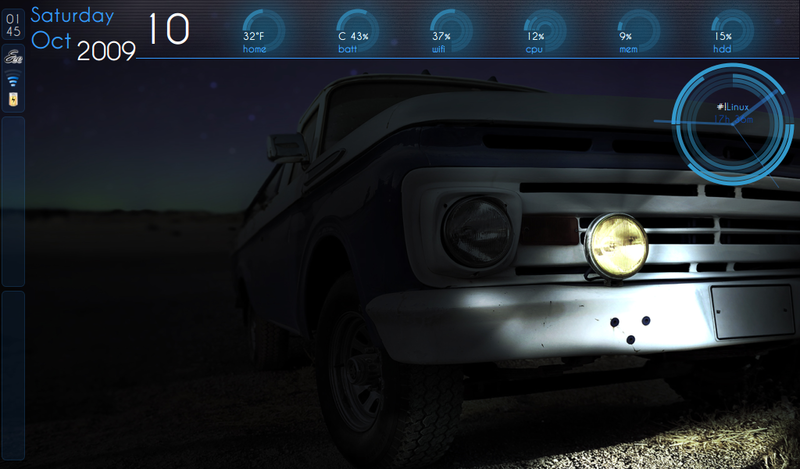 13 Breathtaking Conky Configurations You Should See! 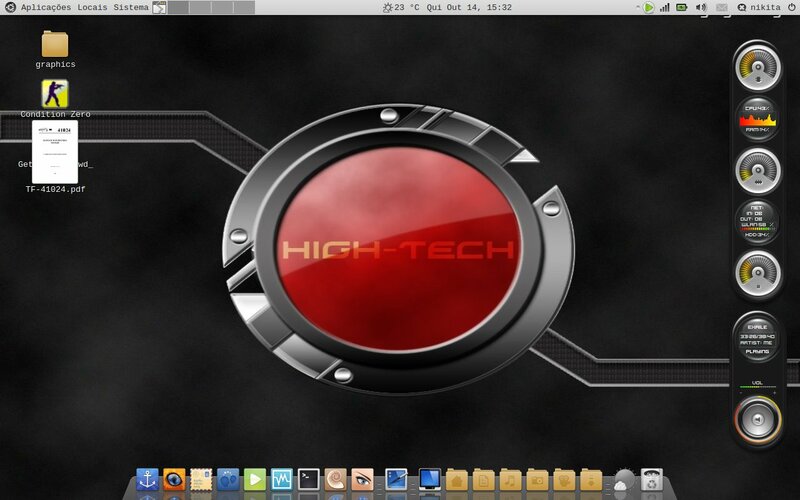 Though we used to talk a lot about Ubuntu desktop eyecandy, Conky is something we never really discussed at all. 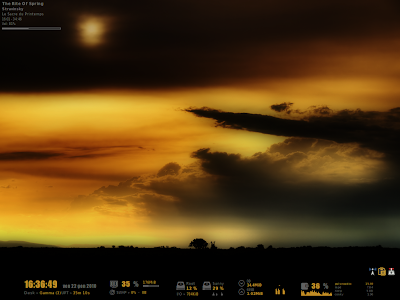 Conky Ubuntu Lucid theme was the only exception, which is by far the most easy to install Conky theme I have ever used. 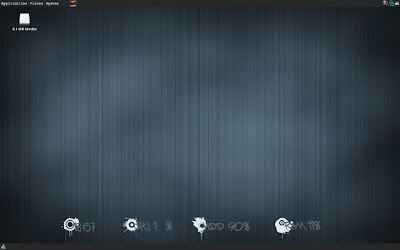 So as to settle the Conky drought once and for all, here we feature one of the best collection of Conky configurations available. 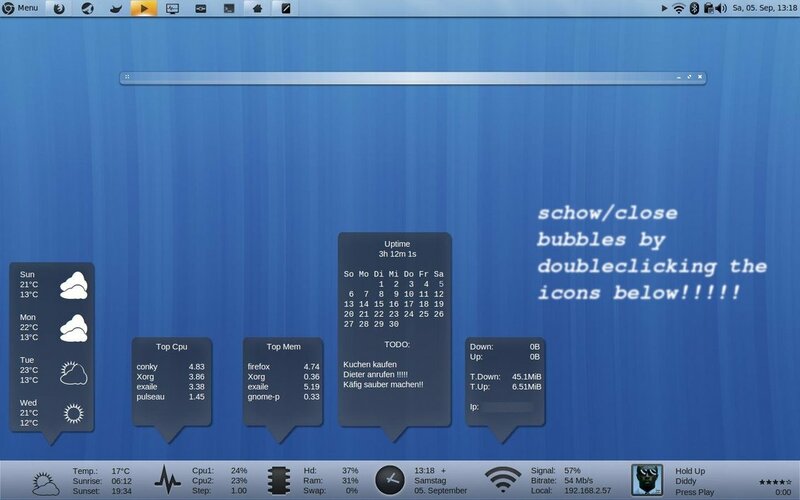 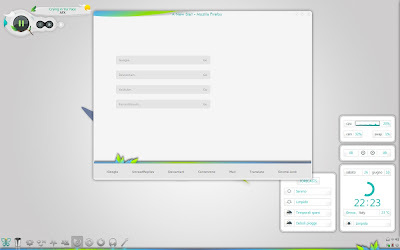 'A New Start' GTK Theme Pack Which Includes Conky Files Also. 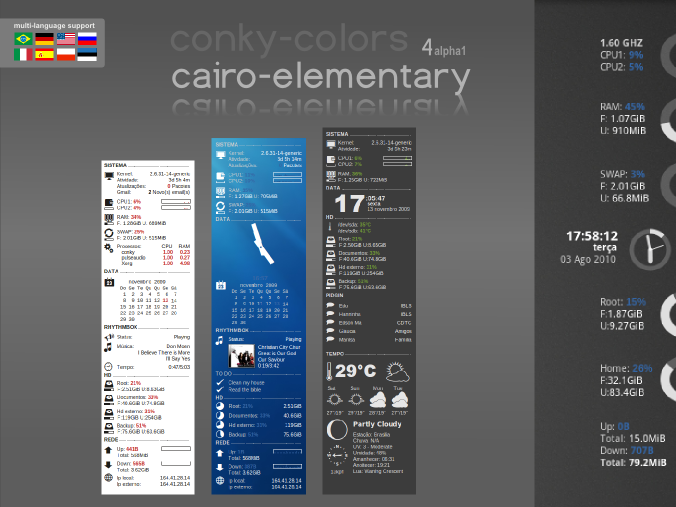 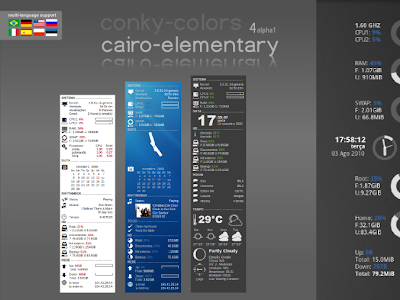 Oriental Conky Widgets - No Download Candidate available, Try this instead. Hope you liked them. And if you are a customization fanatic, you should also check out this beautiful collection of 15 stunning linux desktop customizations.